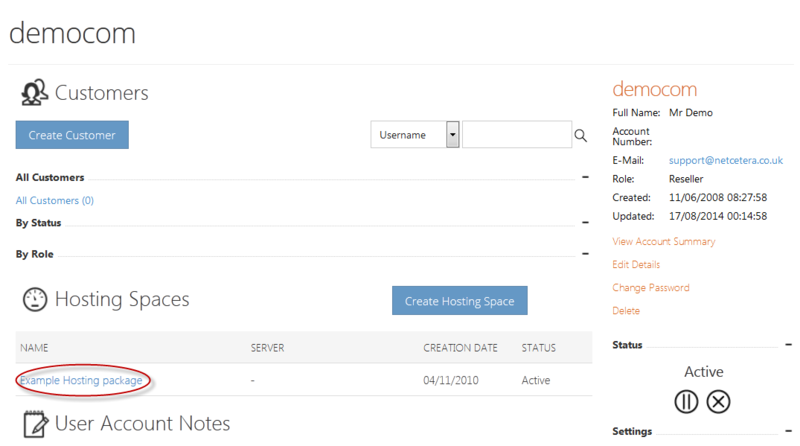 This article will provide you a step by step guide on how to start/stop application pool from your Control Panel. 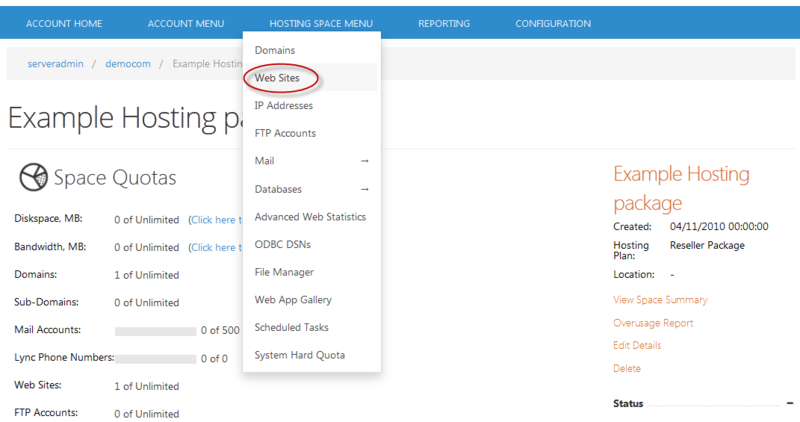 1) Click on Hosting package. 3) Click on the website domain for which you wish to Start/Stop application pool. 4) You can view website status at the right hand side up corner, from here you can change the status as "Pause","Start" or "Stop"